Worship Ganesha with crystal garland. This reduces debt. Chant “Om Chaturaya Namah Om Gajananaya Namah Om Vidhn Rajay Namah” with crystal garland. It is more beneficial to chant it in afternoon. This reduces debt. Chant “Om Hermabay Namo Namah” with crystal garland. This reduces debt. If you do not get happiness, after hard work, due to roon dosha then plant blackberry tree on shukla Paksha’s Chaturthi. If your talent does not work due to body’s problem then prepare swastik from silver, copper or brass. Wear it in green color thread until chaturdarshi. 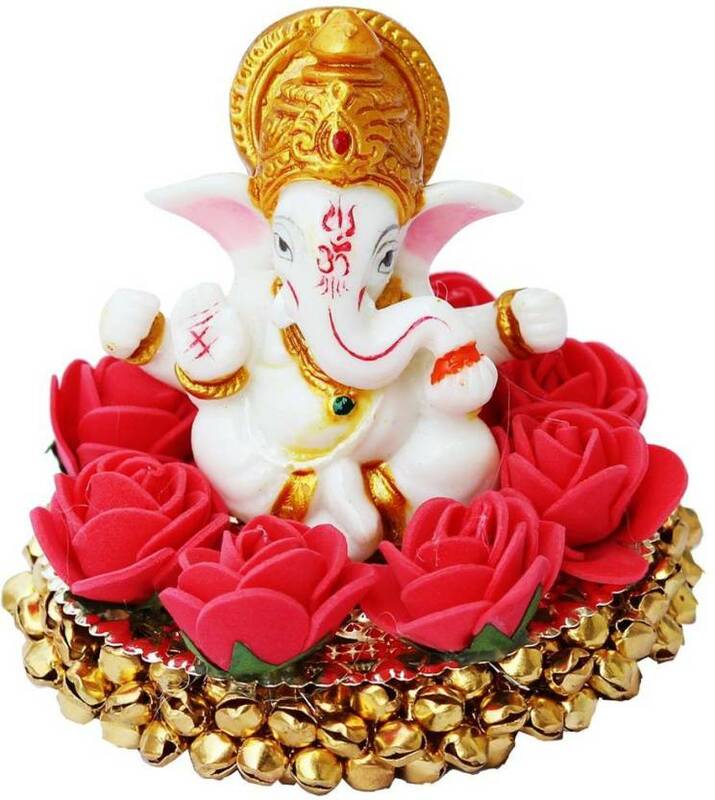 If you are facing conflict or problem in office then cover Ganesha image with red color cloth and chant “Om Gum Ganpataye Namah”. If boys are facing problem in getting marry or love relationship cannot convert in marriage then do yagna with 108 modak for 11 Wednesdays. If girls are facing problem in getting marry then offer besan sweets or modak to lord Ganesha until anant chaturdarshi. Also, offer supari to Ganesha until anant chaturdarshi. If girls are not getting marry then chant “Om Gum Ganpataye Namah” and war supari in throat. You can also keep it by making knot. If you are suffering with Pitru dosha then do obeisance to Pitru on anant chaturdarshi. If you are suffering with Pitru dosha then do such remedy on sarv pitra visharjani day.